This immaculately prepared property is only 40 metres from the foreshore of the main beaches in town. Also a very short walk around the corner to the restaurant & hotel district. Split system air conditioning. 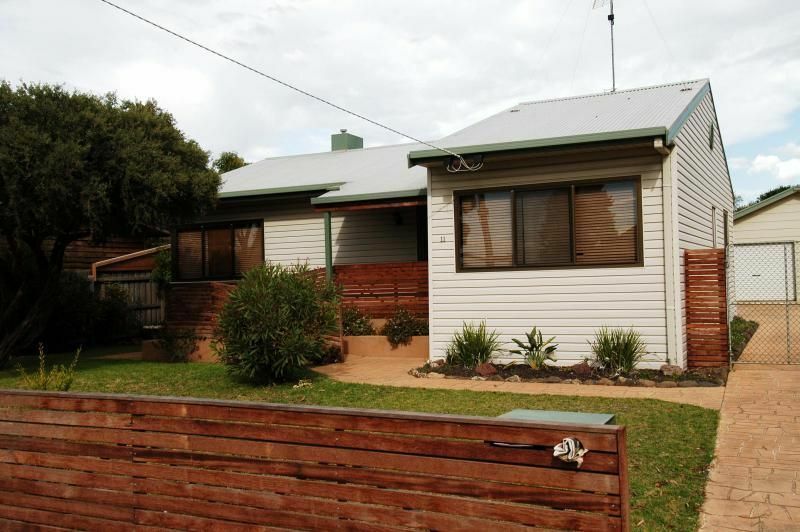 Fully renovated throughout with quality furniture. Sleeps up to 8 people with 2XQueen & 4xSgle beds in bunk format. Two bathrooms and great outdoor entertaining area. All year round holiday rental or short stay available. BBQ and everything for quality holiday enjoyment.